Today on Saturday 26th March 2011 fourth and final Quarterfinal of ICC Cricket World Cup 2011 is taking place between England and Sri Lanka in Colombo. Today England won the toss and elected to bat first on a good batting track against Sri Lanka. English Captain Andrew Strauss got out early by just making 5 runs. Current Score of England is 86 for the loss of 2 wickets in 23 overs. England will have to make a good total more than 250 to give a hard fight to Sri Lanka in this match. 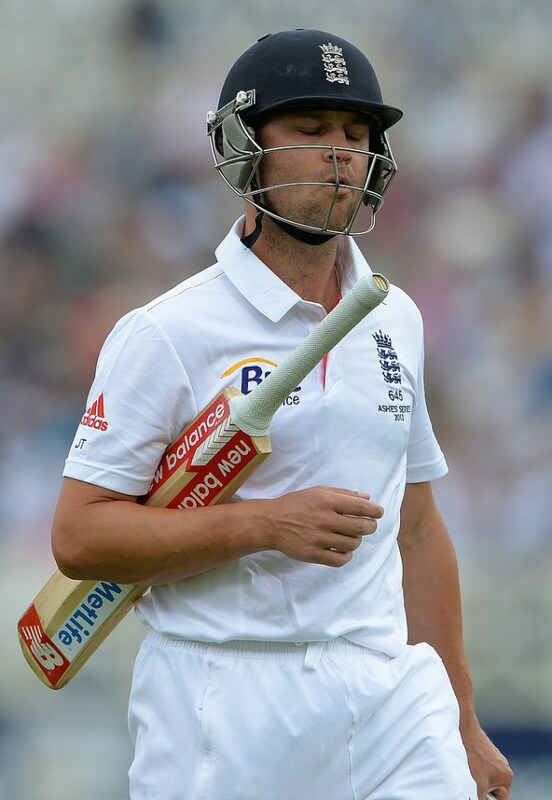 English Spinner Graeme Swann will also play crucial role when England will come bowl.